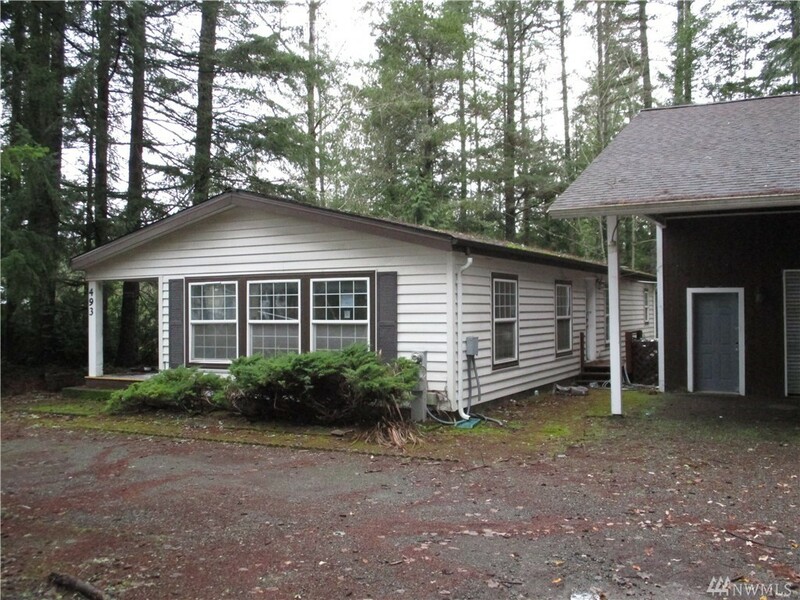 1,474 sq ft; lot: 1.04 acres - MLS# 1409459 Courtesy of John L. Scott, Inc. Probably land value only here but what a great property to set up a new home. Just pull the old one off and you're ready to go with a new home. So convenient to shopping and freeway access. Property with public water, installed septic and a detached garage is almost impossible to find in today's market.